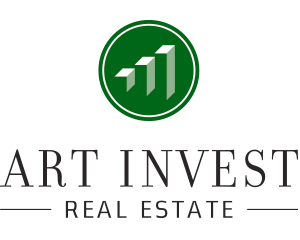 Art-Invest Real Estate is a real estate investment and project development company that invests in properties with high value potential, in outstanding locations in major cities. The company focuses on the German-speaking metropolises of Berlin, Düsseldorf, Frankfurt, Hamburg, Cologne/Bonn, Munich, Vienna, Nuremberg, and Stuttgart. 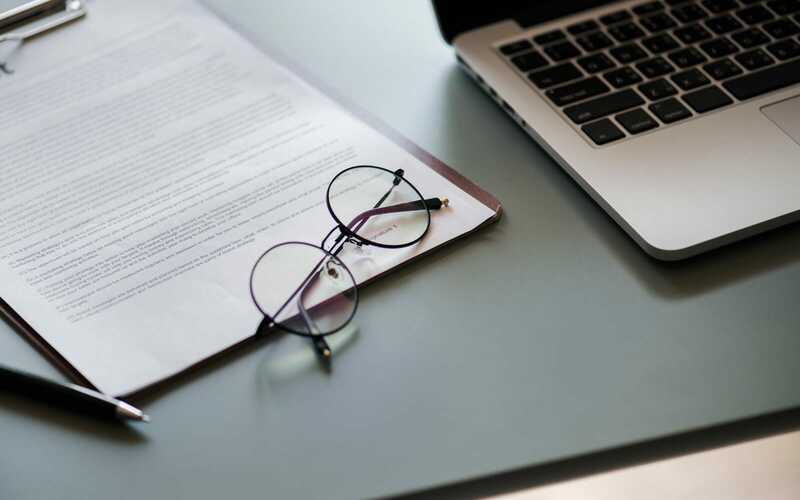 The company has established 17 investment funds for institutional investors such as pension providers and foundations via its own capital management company. 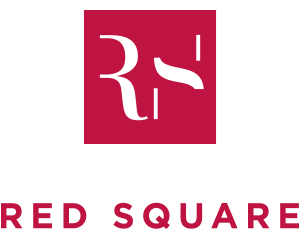 Frankfurt-based project development company Red Square prides itself on handling each and every property with the utmost care and commitment. For over 17 years, the company has specialized in the development and realization of high-quality buildings in the Rhein-Main region, with a portfolio ranging from office and residential buildings to business parks and hotels. With complete professionalism and the highest precision, Red Square aims to set new benchmarks and realize unique concepts in each of its projects. Shaping the future is what drives the architects at meyerschmitzmorkramer. Founded in 2004, Holger Meyer and Caspar Schmitz-Morkramer’s team currently comprises around 150 people working from sites in Frankfurt, Cologne, Düsseldorf, Hamburg, Munich, and Palma de Mallorca. Its projects range from urban planning contracts, residential buildings, and offices through to hotels, schools, hospitals, and cultural buildings.